Mrs. Eddie Mae Johnson transitioned from this life to eternity on October 1, 2018 at the age of eighty-one after a courageous battle with cancer, surrounded by her family and friends. She was born in Selma, Alabama on October 30, 1936 to childhood sweethearts, Edward and Tommie Jones. Mr. Jones, lovingly known as “Pop”, was the rock and shield of Eddie’s family and later moved his family to Fairfield, Alabama. Her mother was the role model of kindness and Eddie gained her culinary skills, interest in gardening, sewing and other crafts from her mother, affectionately known as “Madear”. She is preceded in death by her father and mother, Edward and Tommie Jones; husband, Willie Johnson; and her daughter, Donna McMickens. Mrs. Johnson was a 1954 graduate of Fairfield Industrial High and a 1964 graduate of Miles College. She was a high school teacher in Linden, Alabama before starting her career in recreation. She received numerous awards from civic organizations, community groups and local, state and national recreation affiliates. Mrs. Johnson also has a scholarship named in her honor for the Cultural Diversity Section of Alabama Recreation and Parks Association (ARPA). This prestigious award is available to an individual striving for a degree in the field of recreation. She considered her greatest reward to be the countless opportunities she had mentoring young people and encouraging them to seek success and achievement. Her work in the Industrial Center Community was unparalleled. She joined her husband’s family and friends in working to revitalize the community. She was the leader in starting a child care center and kindergarten as well as providing immunizations for the underserved children of Industrial Center. 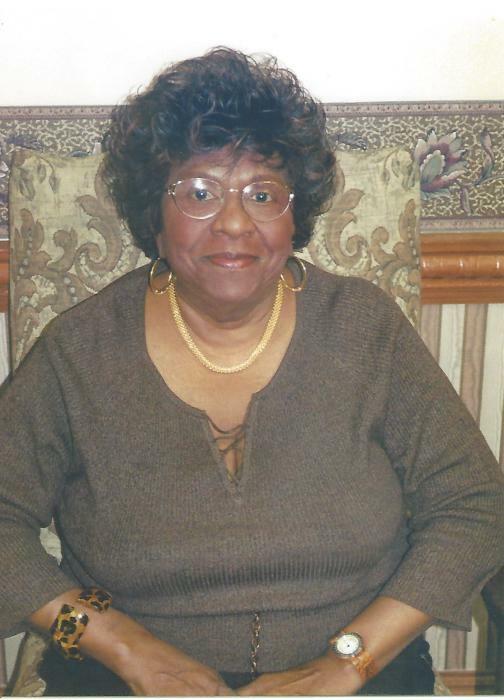 Mrs. Johnson had her own underground railroad, the train roared from Tuxedo Housing Neighborhood to Fountain Heights, Wiggins Park, and Legion Field. She engaged the staff in Christmas tree lighting, Valentine’s Day celebrations for senior citizens, and fishing rodeos for children, to name a few. Like Rosa Parks, her journey was not all strawberries and cream, it was a difficult road for a Black woman in management with Birmingham Parks and Recreation. Mrs. Johnson was the first Black person promoted to a supervisory post in the city parks and recreation department. She always had an open door policy, and many city employees can recall anecdotes of knowledge gained from the teachings of “Mrs. J”, as she was respectfully known. With the Lord by her side, Mrs. Johnson worked for forty years. Mrs. Johnson was a devoted wife, mother, grandmother, great grandmother, sister, aunt, friend, church member, and lifelong missionary. 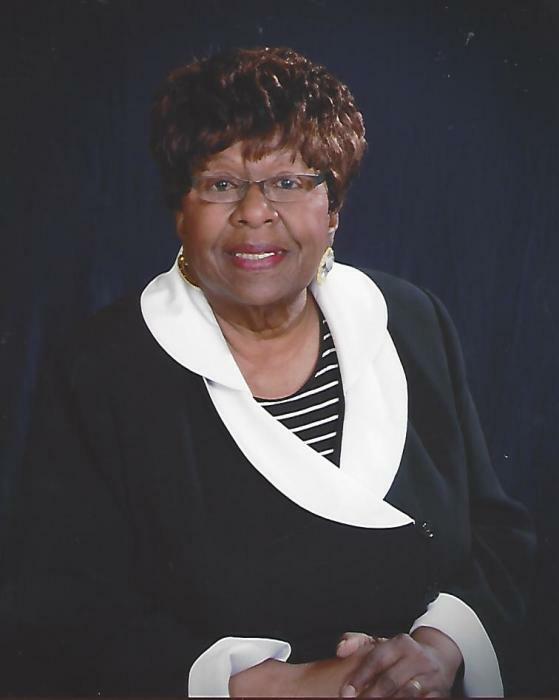 She was a faithful member of Jones Chapel A.M.E. Church, Local Missionary President, Treasurer and Historian/Statistician, and served tirelessly on the Steward Board. She also attended New Macedonia Baptist Church with her husband and served on numerous committees. Those who will be profoundly deprived of the warmth of her love, pleasing personality, and strength include her four daughters: Edwina Hampton (Larry), Birmingham, AL; Gwendolyn Williams, Birmingham, AL; Roberta L. Thomas (Anthony), Birmingham, AL; Wilma Yancy (Brian), Lake Dallas, TX, Lorraine Johnson (Tyrone), Teresa Jalil, Gwen Milne, Fort Worth, TX. Sisters: Charlie Dickson, Birmingham, AL; Addie Jones, Birmingham, AL. Grandchildren: Jamell (Tangie), Jasmine, Edward, Sherrica Michael, Jalisa, Nicole, David, Robert, Gabriel, and Monica, Nicole, Tramaine,Twana-Kay. Great-grandchildren: Jamia, Kamari, Jaylin, Bryan, Aiden, Ivey, John Christian, Laiyah, Novia, and Kadyn. Devoted nieces: Ernestine Tucker, Tuscaloosa, AL; Jori Dickson, Birmingham, AL; Chari Dickson, Birmingham, AL. Dedicated nephew: Jonathan Dickson (DeVarius), Birmingham, AL and a host of nieces, nephews, cousins, other relatives and many dear friends.